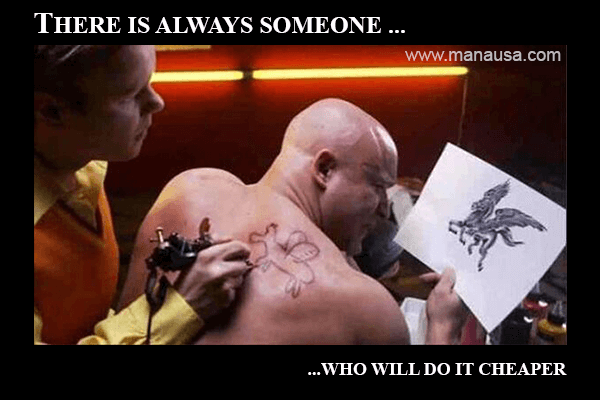 No matter the job, regardless of the industry, there is always somebody who will do it cheaper. 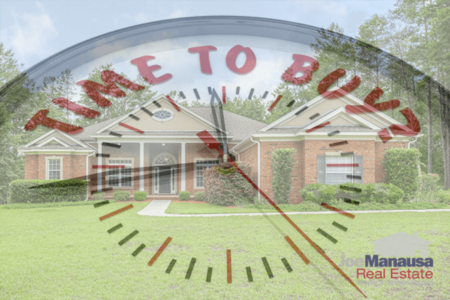 Just about closing time yesterday at our Tallahassee real estate office, I experienced yet another example of our broken industry refusing to correct itself. Rather than let it bother me, I decided to use it as a precautionary anecdote for our readers. This example comes at a perfect time if you are in the market to sell a home or buy a home in Tallahassee, and it relates to what happens when you make your decisions purely on price (as opposed to value). I hope you can use this lesson to save tens of thousands of dollars on your next real estate transaction. The problem is nothing new. There are still so many distressed properties that need to clear the market, and even though we are eight years into the housing market correction, most banks still have not figured out how to sell a home for top dollar. 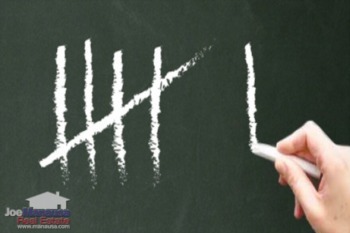 Specifically, when a short sale has been accepted, they need to know its true market value before making a decision on what amount they will approve on a contract. But rather than hire a professional real estate appraiser to determine its value, they hire a cheap real estate agent who will provide an opinion of value and charge far less for the valuation. This makes the bank think it is saving money. But the banks should understand that there is always someone who will do it cheaper. They hire the cheaper real estate agent who is willing to work for peanuts (perhaps because they do not have anything else to do?). And what do they get? They get what they paid for! The real estate agent called our office and said she was doing a BPO (Broker Price Opinion) on a short sale that was under contract. It had been on the market for 4 months at $225,000 and nobody wanted it. The seller hired us and we got it under contract right away after listing it for $200,000. The agent told us she was giving it a value of $250,000. Now, think about it. Nobody wanted it for $225,000, yet this cheap real estate agent said the home was worth $250,000. It will finally sell for an even lower price in the future, because the home is deteriorating. The bank will net tens of thousands of dollars less than what they could get with the current contract. All of this loss will be incurred by the bank solely because they wanted a cheaper solution. Instead of paying a professional appraiser a full fee of $350, they saved $300 by paying a real estate agent $50 to give them a quick opinion of value. This $300 savings will end up costing them tens of thousands of dollars. I'm not saying you should shop until you find the most expensive solution, but I do believe that if you interview multiple agents, you will quickly come to understand why the cheapest one is so cheap. If you want to see how you can save tens of thousands of dollars on your next real estate transaction, come in and interview somebody at our office. We are not the cheapest solution in the market, but we are the best value. Come on in, and we'll show you how.